In past entries I have mentioned that I have been modifying my workouts to accommodate my growing passenger. Modifying workouts isn’t complicated, no need for physiological insights or experience as a master trainer on Biggest Loser, just follow right along with the video because for every exercise they show, they show a suggested modification. Every beachbody program has a multitude of jumps, push ups, pull ups, lifting weights, jump squats, ab work etc. When I first started P90X, I was overwhelmed with all the push ups, pull ups, lifting etc, so I did the modified versions of some of the suggested moves. This meant that I started doing push-ups on my knees and as I got stronger I was able to move up to doing them on my toes (even being able to do a plyo push up (watch for a video in a few months after this baby is born and I get the A-OK to do P90X again!). Pull ups were the same way. I used a chair, put a leg on the chair and pulled myself up. Sure enough, just as I got the strength and technique figured out to follow right along with the video without modifying, I got pregnant and had to start modifying again to keep my heart rate down and avoid working my abs. I am sure when I can work out again after this baby, there will be some modification required before I can follow along with the “big kid version”. The moral of the story is that with all BeachBody programs there is ALWAYS a modifier in the workouts. It doesn’t matter why (injury, pregnancy, or eating too much ice cream), and, best of all, there is no one to laugh if you have to do “girl pushups”. 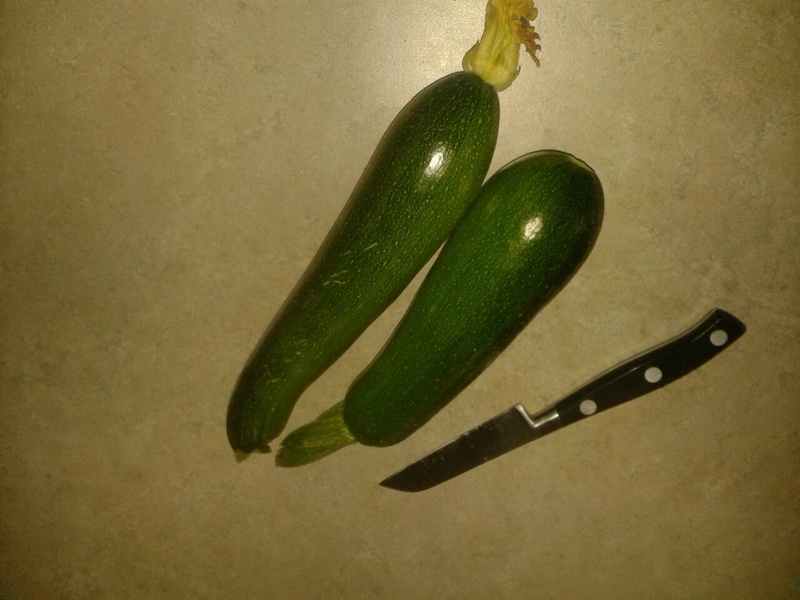 All sorts of non workout news this week: we found out our little bundle of joy is officially a girl (down from 80%boy odds), and we harvested our first two zucchini this week from the garden. Before I sign off, just wanted to point out that two weeks ago, BeachBody announced a new workout called Focus T25 with Shaun T as the trainer (trainer of Hip Hop Abs and most known for Insanity). Want to know what makes T25 so awesome? It’s only 25 minutes long! That’s right…25 minutes of cardio. Just go my link (copy and paste in your browser) beachbodycoach.com/ryannford. Here’s a link to the YouTube video giving you a quick glimpse of the workout. Our first zucchinis of the season! 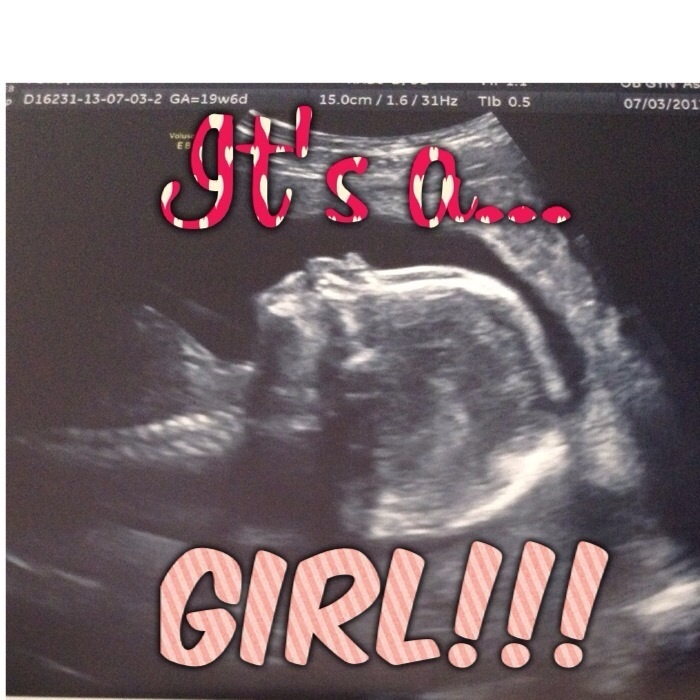 And we’re having a girl!